Writers Explore What It Means To Be 'Black Cool' In Black Cool, Rebecca Walker collects essays that assemble a "periodic table" of coolness in African-American culture. Walker and artist Hank Willis Thomas, who contributed an essay, talk with NPR's Neal Conan about the ever-evolving definition: from Nike Air Jordans to Barack Obama. 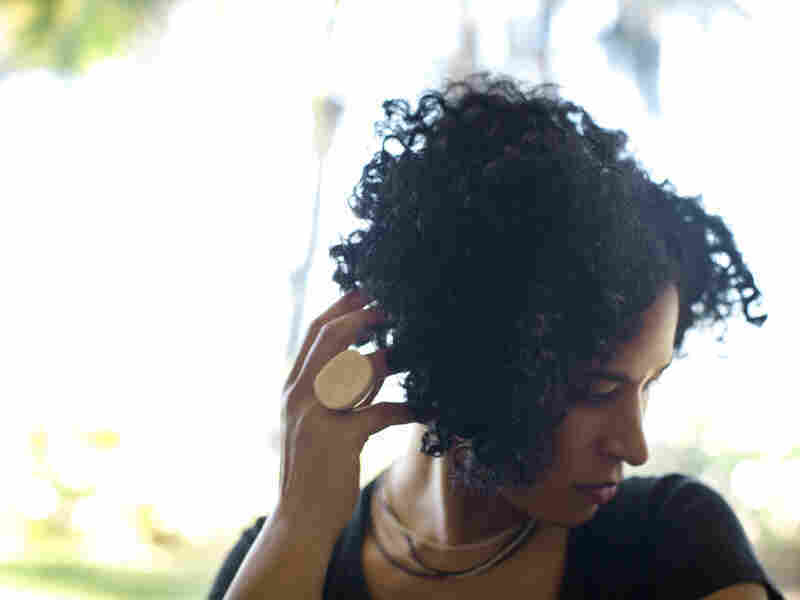 Writer Rebecca Walker set out to create a "periodic table of black cool." 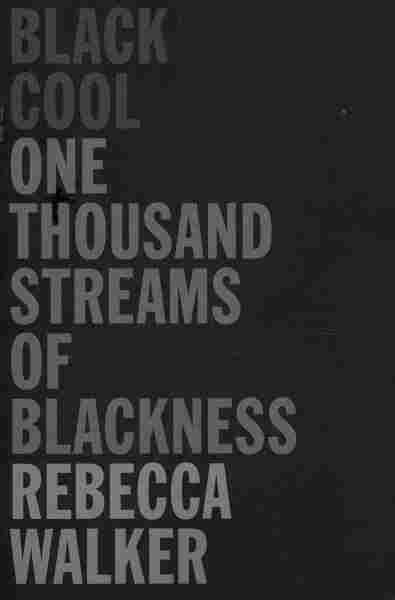 She is the editor of a new collection of essays, Black Cool: One Thousand Streams of Blackness. Once just a temperature, "cool" is a word that has come to mean so much more than that: Cool can be applied to an attitude, or a style or a sound — it can even be used to simply mean "OK."
In a new collection of essays, Black Cool: One Thousand Streams of Blackness, writers explore the definition of coolness within African-American culture. Writer Rebecca Walker edited the book and compiled a series of essays aimed to build a "periodic table of black cool, element by element." She tells NPR's Neal Conan: "I really wanted to name 'black cool' specifically because I think that the more it's appropriated, assimilated, commodified, the more distant ... the cultural contribution to global discourse becomes from actual black people. If blackness is separated from this aesthetic of cool that comes out of our culture ... we lose the understanding of how much we are actually giving to this world." Walker says the book started to write itself when she was a student at Yale University in the late 1980s and early 1990s. Studying under the art historians Sylvia Boone and Robert Farris Thompson, and the writer bell hooks (who uses lowercase letters in her name), first inspired her to explore the myriad meanings of blackness in the United States today. The next moment of information came when she saw then-Sen. Barack Obama emerging from a black Town Car during the 2008 campaign. She says that for her, "he was really, at that moment, the epitome of black cool. And I was drawn to that image because I wanted to decode it and to see where it fit into this Afro-Atlantic aesthetic." Artist Hank Willis Thomas contributed an essay to the book called "Soul." Thomas remembers discovering the concept of cool when he was just 5 years old — wrapped in a box of Nike Air Jordans. "I realized at that very moment that there was something that I could possess, that I didn't feel innately, if I were able to attain that symbol," Thomas tells Conan. Walker stresses that though there are a lot of objects that have become symbols of cool, there's an aspect of "black cool" that should be internalized. "The moment at which we think as a people or as a community that we have to look outside of ourselves for this cosmology that expresses itself through this aesthetic, we're lost," says Walker. "Our values become often very — not jaded, but kind of affected by kind of the onslaught of ... the latest this or the latest that or the best that. What you really believe you are doesn't matter to the rest of the world. And I think that's a lesson that ... so many of us are still contending with."